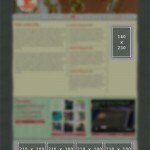 Interested in becoming a vendor for the 2011 Detroit Urban Craft Fair? 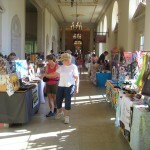 Vendor applications are now live through September 25, 2011. Ferndale goes extra Green this Saturday! 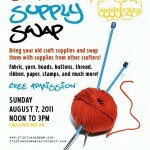 Craft Supply Swap with Flint Handmade! 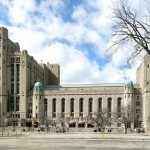 The 2011 Detroit Urban Craft Fair will will return for two full days of craft fun on Saturday, Dec. 3 and Sunday, Dec. 4, 2011, at a new location, the Masonic Temple. Thanks to everyone who sold, shopped and checked out the vendors in the Handmade Detroit Craft Faire at Maker Faire 2011.